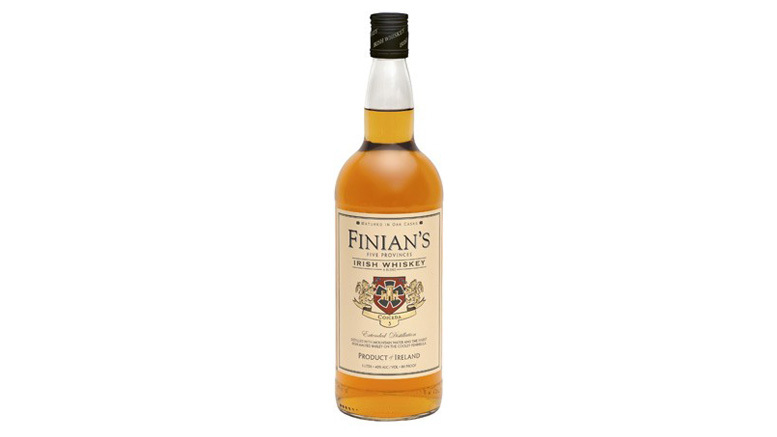 Finian’s Five Provinces harkens back to long-ago Ireland when it was a land comprised of 5 provinces: Connachta, Lagin, Mide, Mumu, and Ulaid. This Irish owned distillery. proudly offers you Whiskey which is produced from crystal clear mountain water and the finest Irish malted barley through an extended distillation.